Here’s a look at the top five products others are buying at Pear Tree Greetings this month! 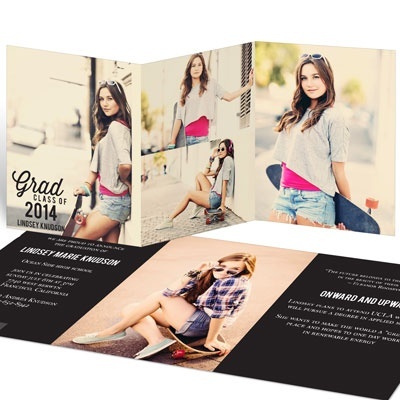 Graduation season is upon us as the 2014 graduates are looking to celebrate a very exciting milestone in their lives. 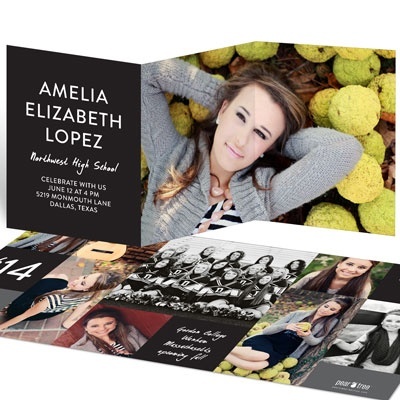 Four of the top 5 are graduation announcements and all have four or more photo spots! Favorite Photo Graduation Announcements is in this month’s top spot followed by two trifolds, Color Block Graduation Announcements and Favorite Photos Graduation Announcements. 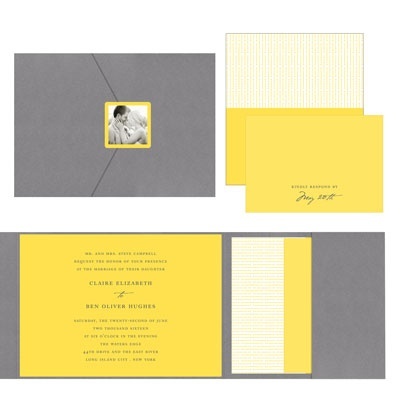 In the fourth spot is our beloved Modern Mix Wedding Invitations that has made it into the top 5 two months in a row! 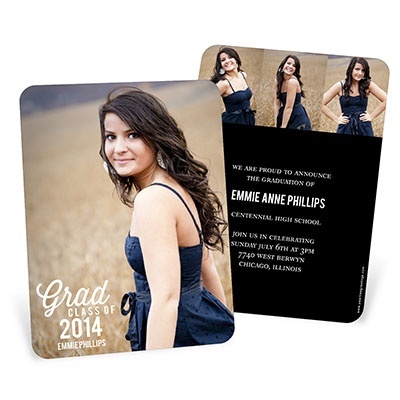 And rounding out this month is one of our Golden Pears, Follow the Script Ribbon Booklet Graduation Announcements. Head over to www.peartreegreetings.com to design your favorite card ­and hey, maybe it’ll be the card that shows up in our next, What’s Hot This Month post!